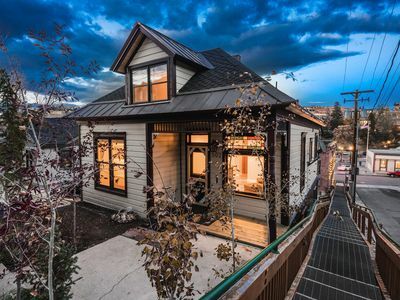 Great Home | Ski-In Ski-Out | Steps To Main St.
We invite you to enjoy Ski Haven, a second home for our family and your premier address in Park City. 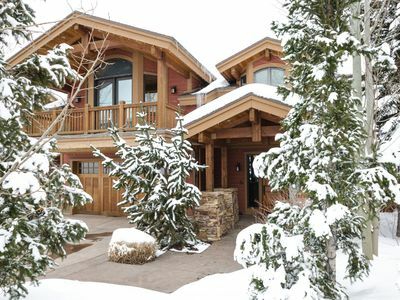 WE HAVE MADE SPECIAL ARRANGEMENTS FOR OUR GUESTS: Any needed ski or board rentals delivered to you at the house and picked up when you depart. 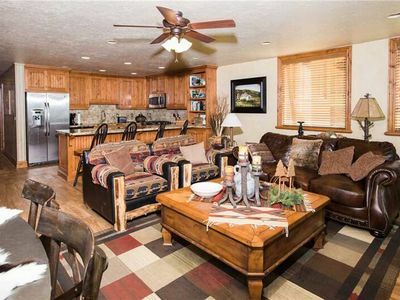 This is a second home for our family, we furnish, maintain and supply the house for guests to enjoy as much as we do. 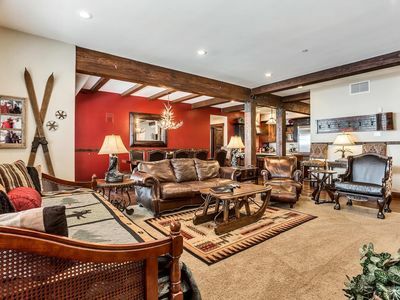 This professionally decorated luxury ski in ski out Park City home provides direct mountain ski access, a private hot tub, sauna, home theater and expansive views of Old Town! 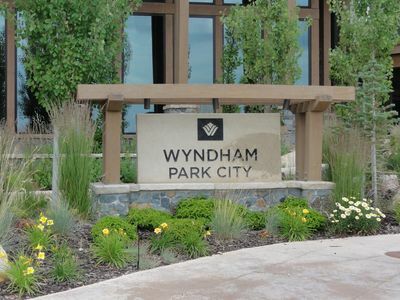 70 yds from Park City Mountain Resort's Quit'n Time run, Ski Haven is just three blocks from world-class shopping and restaurants on Main Street - yet its location, on a cul-de-sac in Old Town, affords peace and quiet without through traffic. 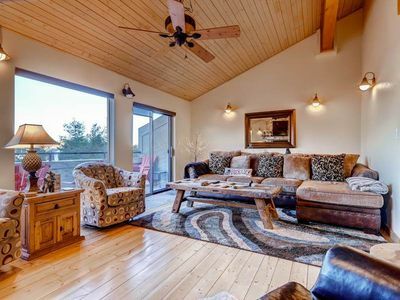 Large, light-filled rooms, decorated with vibrant color schemes and furnished with quality western pieces, provide a warm and inviting atmosphere conducive to family and friendship. 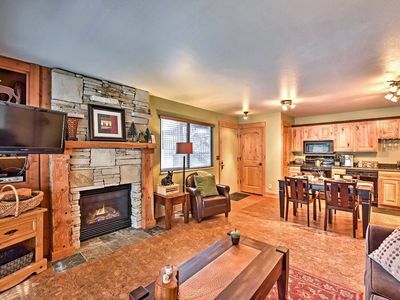 Accommodating up to ten in four bedrooms, it is perfect for two or three families vacationing together, or a large group of skiers, boarders, hikers, bikers or golfers. 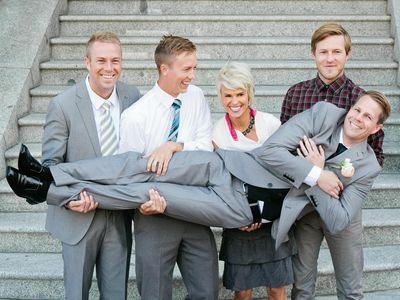 Upper Level is the entrance. 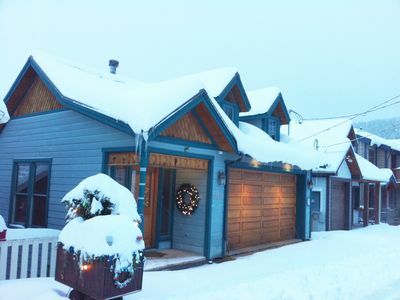 Here you'll find the garage has radiant floor heating, providing protection for two vehicles and heated storage for skis, boots and snowboards. 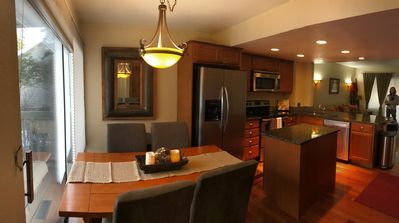 Main Level includes a deck with outdoor seating and gas grill, eat-in kitchen, desk with high-speed wireless internet access, living room with 42' HD satellite TV and home theater with CD/DVD, dining room, bedroom with queen bunk beds, bathroom with jetted tub and your personal sauna! Lower Level provides a private hot tub with outdoor seating area. 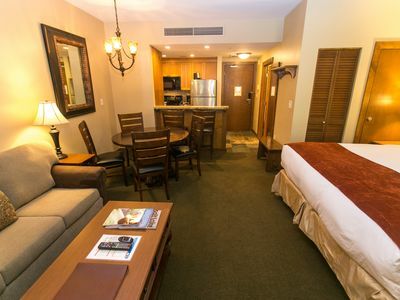 The master suite, with king-size bed, satellite TV/DVD and private bath with jetted tub. Bedrooms three and four are also located on the lower level, Both bedrooms have queen-size beds and share a full bath with steam shower. 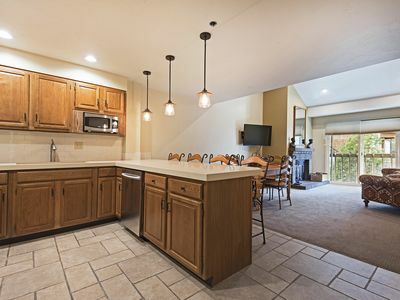 Constructed for the 2002 Winter Olympics Ski Haven features extensive use of hardwood floors, radiant heat, custom tile, alder cabinets, granite counters, skylights, ceiling fans and cozy Western furniture. 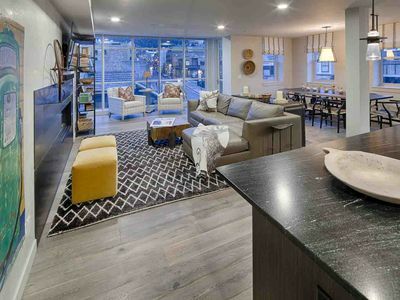 Whether you're a skier, a snowboarder or you're just here to relax, you will enjoy Ski Haven's comfortable, sophisticated style. 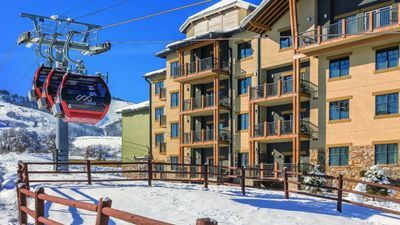 A short walk to Main Street and Park City Mountain Resort, or a short ride (via free public transportation) to Deer Valley and The Canyons, Ski Haven will be your home away from home in Park City. 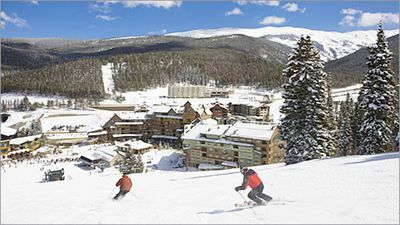 Click on 'comments' below to see what our guests have to say about Ski Haven. 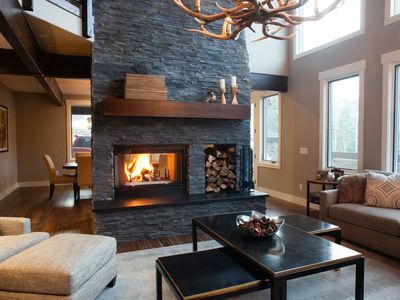 Deer Valley Designer's Home - Check Out special rate for last Powder Weekend! 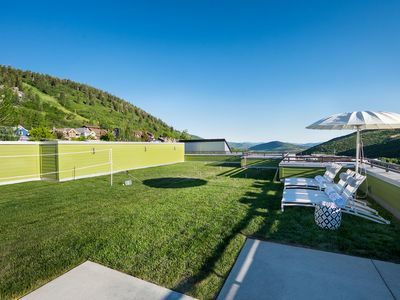 EUROPEAN LUXURY CHALET - SKI IN-SKI OUT - 8,000 SF - MARCH ON SALE! 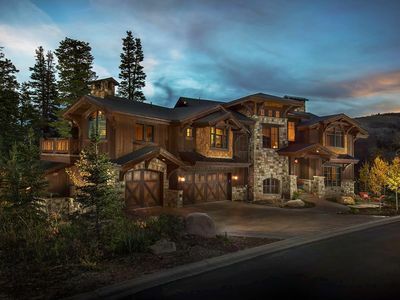 Spacious 4500Sq/Ft - 5 Bed 5.5 Bath - Theater - Ski, Shop, Dine Within Steps! 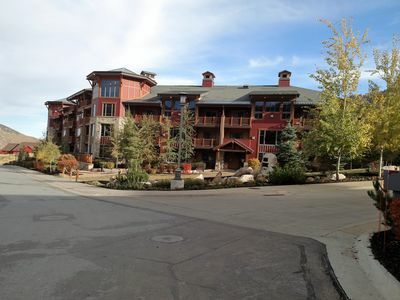 Park City Condo w/ Hot Tub Access Near Ski Slopes! Extreme Zip (one of the steepest ziplines in the world)! 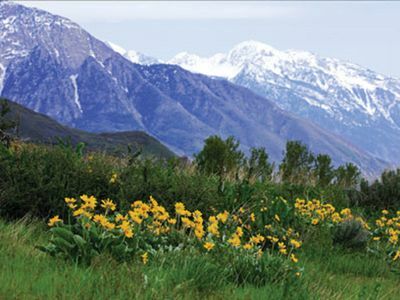 Breathe in the Refreshing Mountain Air!